Welcome to Nitrinos motostudio site! Nitrinos brand was registered in 2005, Togliatti city. 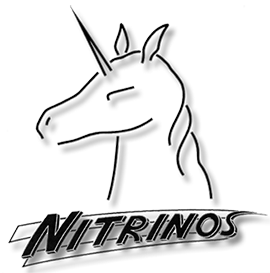 Nitrinos – is a team of people who are fascinated by motorcycles for a long time. 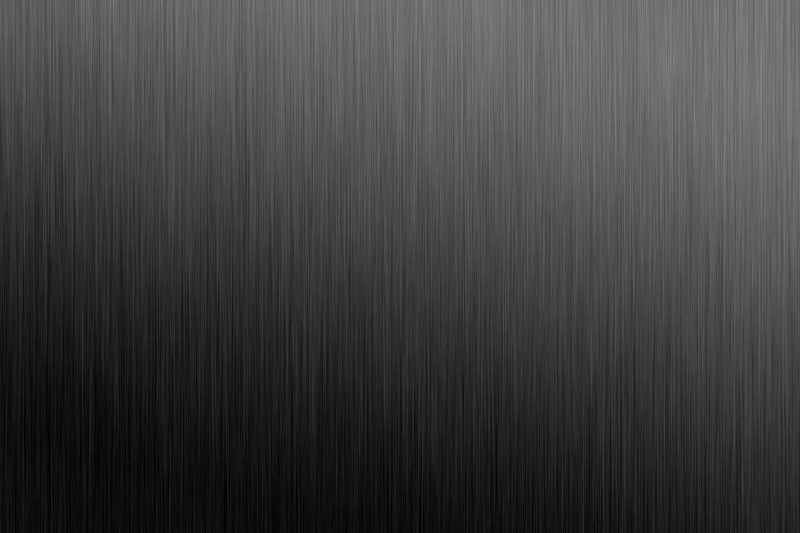 Using the advanced technology and innovative approach to the problems, we create the unique products. Officially patented Predator helmet was developed in 2010 by our Company and it became known throughout the world. Due to the high quality standards and individual approach, we are confident in the high evaluation on the part of Predator helmet owners. Another direction of our work is… the production of exclusive projects on the basis of motorcycles. There on our site, you can find out the complete information about our projects.